Omaha, NE—Bridges of Madison County, popular novella, film, and now musical, will be performed on stage at the Omaha Community Playhouse, opening March 1. Set in 1960s Iowa, it’s the story of an affair between a photographer and an Italian American woman. Unlike most productions, this one will feature two casts, alternating performances. 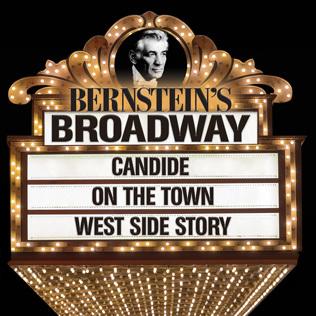 Comments Off on Ernest Richardson conducts Bernstein’s Broadway and more! Omaha, NE—Based on the 2007 film by Adrienne Shelly, Broadway’s musical, Waitress, with music and lyrics by Sara Bareilles and book by Jessie Nelson graces the Orpheum Theater next week. 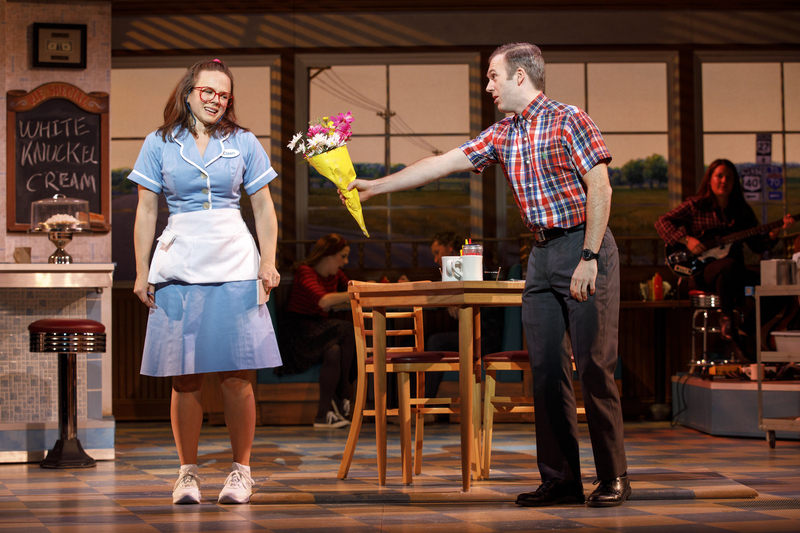 Brought to life by an all-female creative team, Waitress is the story of Jenna, expert pie-maker looking to escape small town life and a loveless marriage. A baking competition and a new doctor in town might be her answer. 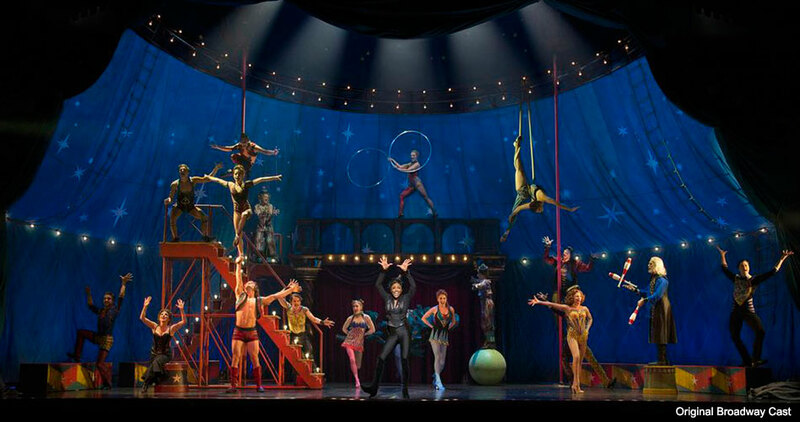 Omaha, NE — One of the Broadway’s most beloved shows is currently running at the Orpheum Theater. 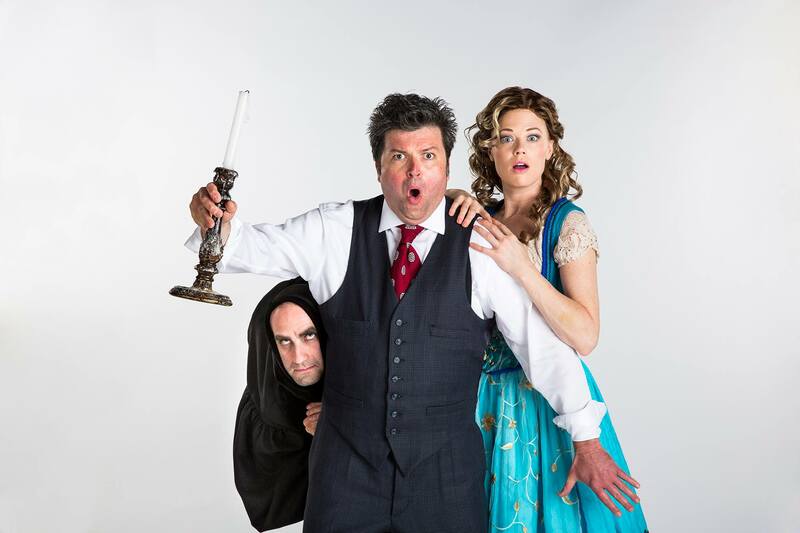 Omaha, NE — A musical adaptation of a Mel Brooks classic looks to finish the season strong for the Omaha Playhouse.